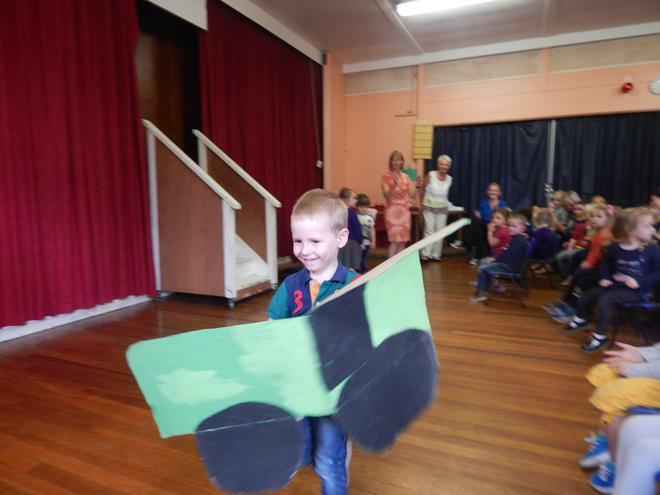 Today we held the first of our two Harvest Celebrations. 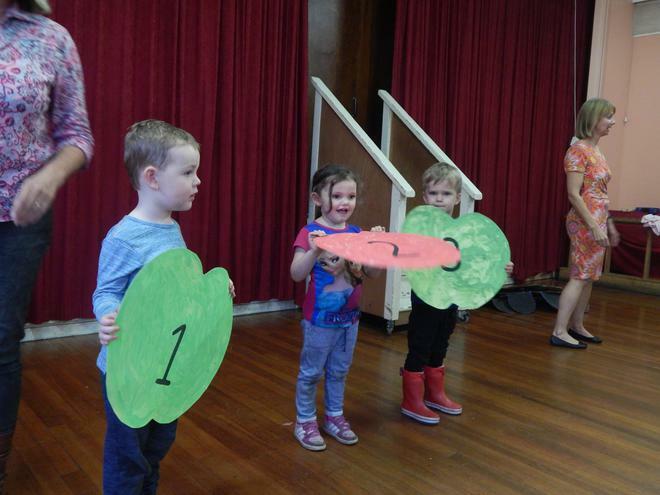 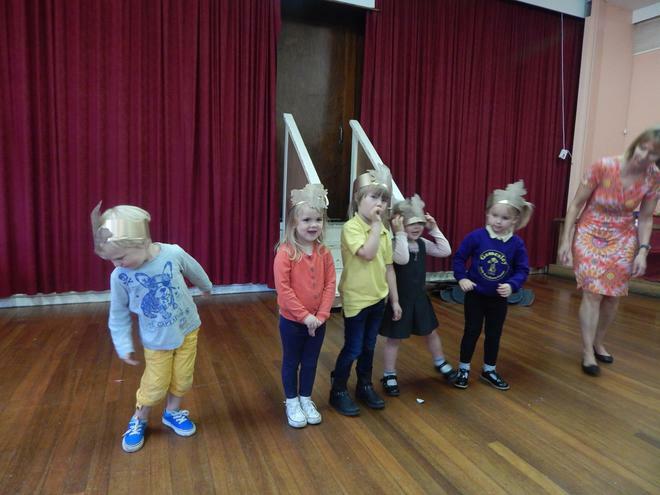 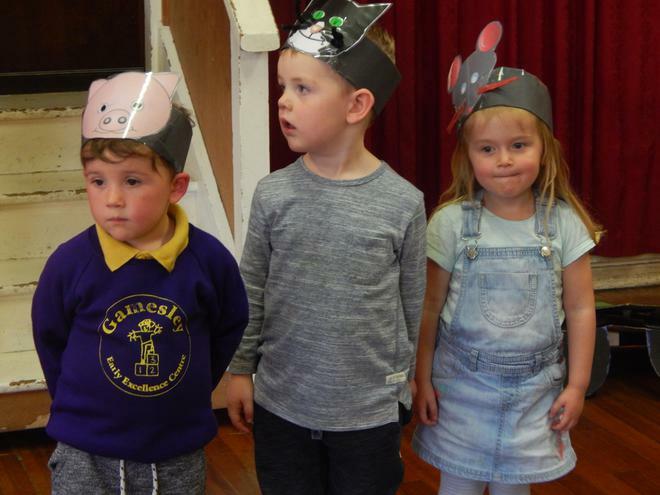 The children sang some songs, acted out a short scenario based on The Little Red Hen and performed an autumn dance. 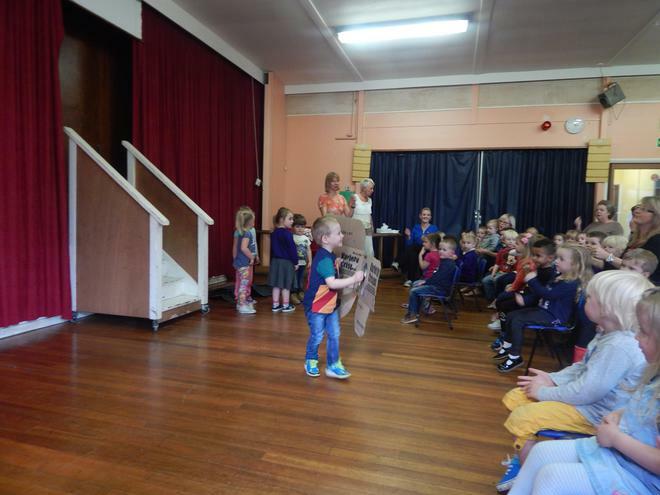 We also learnt about sharing and found out more about the children who we are twinned with in South Africa at the Winnie Mabasso Foundation. 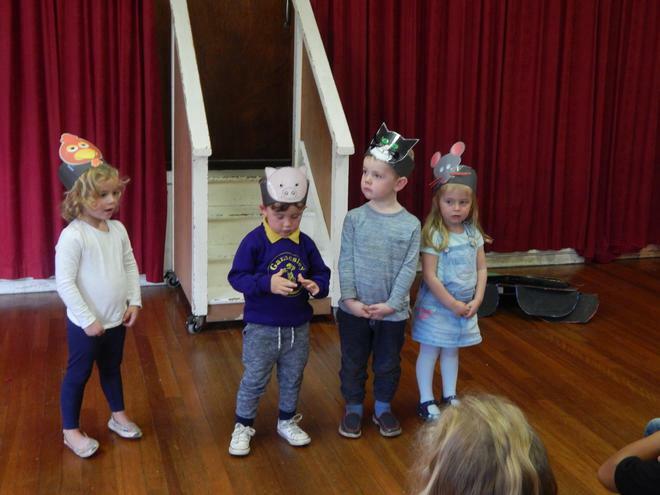 All the children did really well, especially as some have only been in the Nursery School for 3 weeks!!! 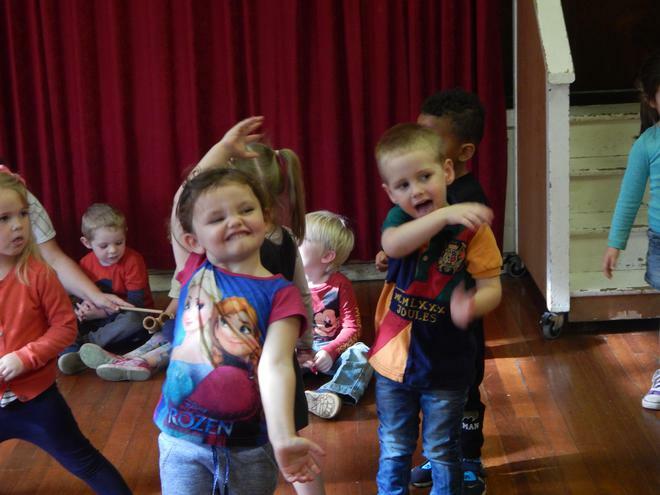 Thank you to all parents/carers who came to support them and the Winnie Mabasso Foundation.